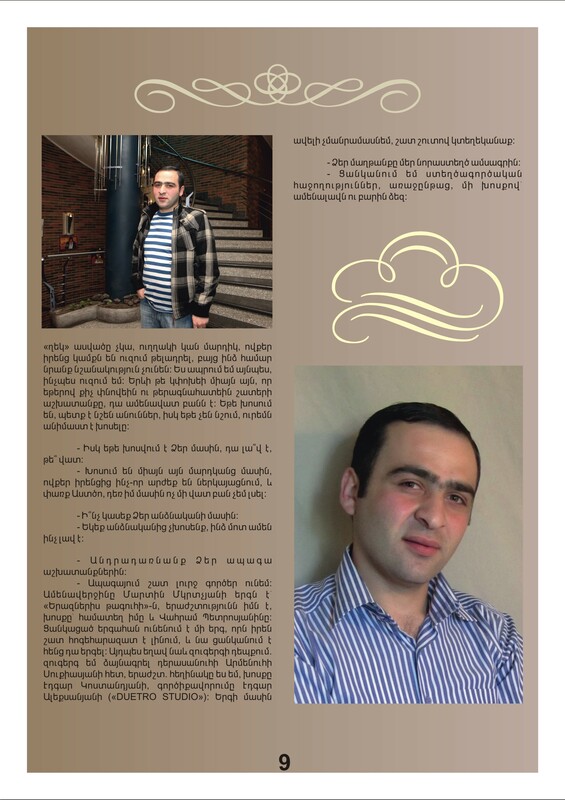 Posted on Դեկտեմբերի 16, 2011, in Uncategorized. Bookmark the permalink. 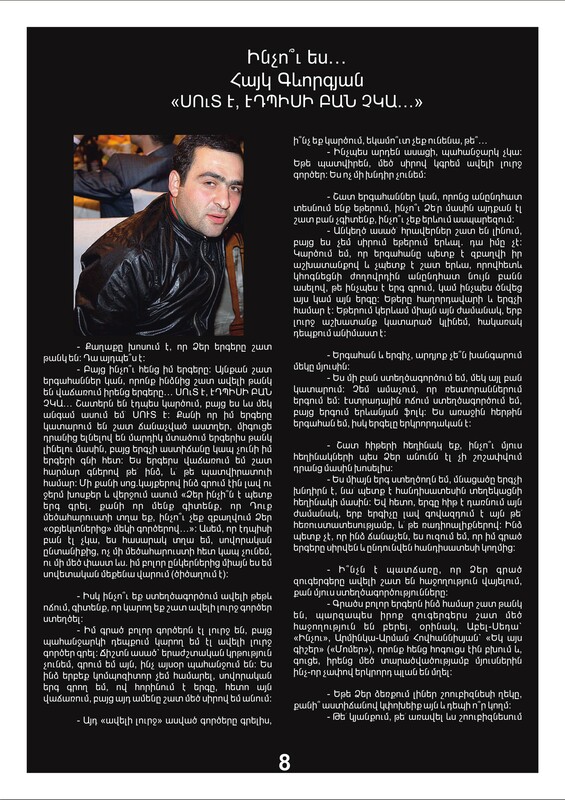 Թողնել մեկնաբանություն.